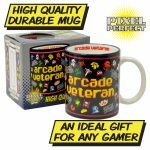 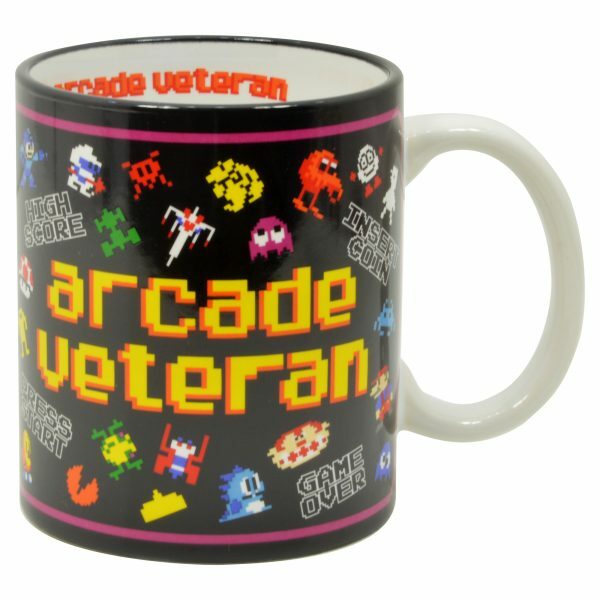 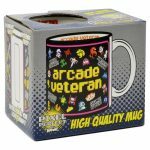 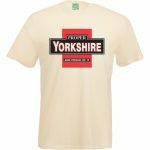 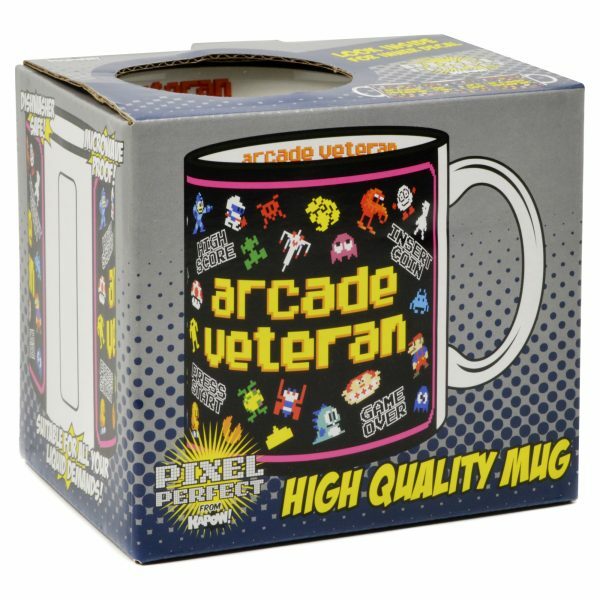 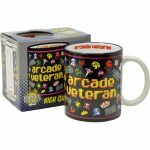 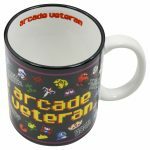 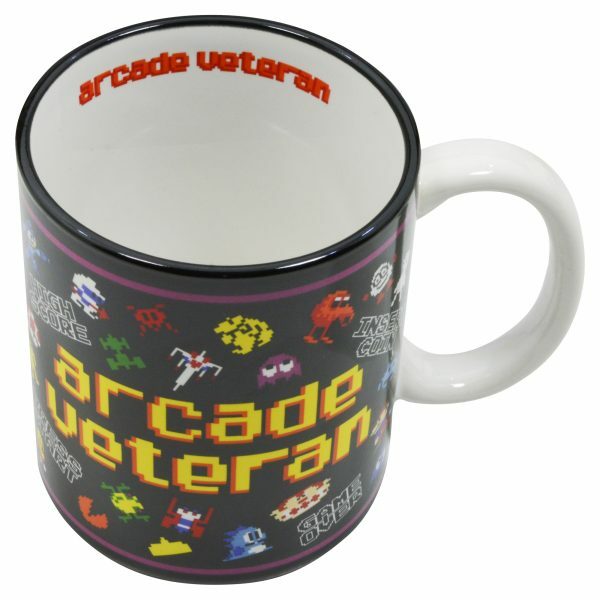 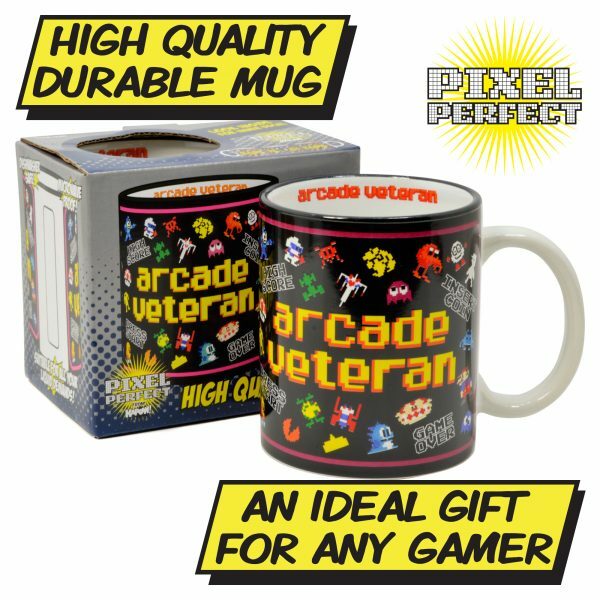 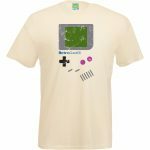 Relive the heyday of the arcade era with this high quality mug. 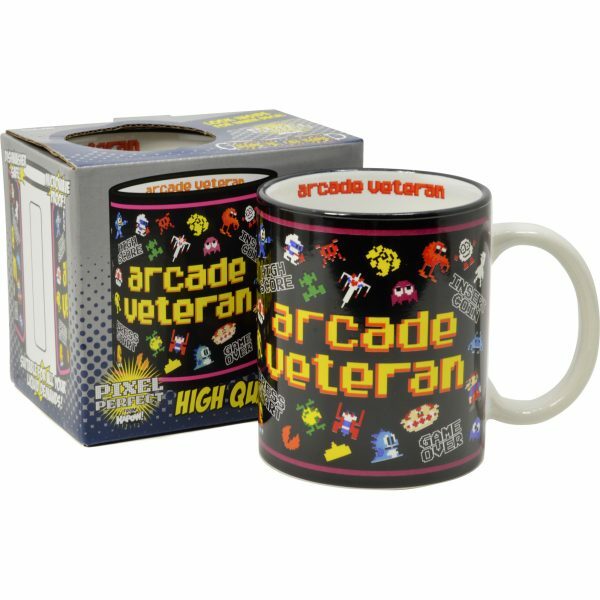 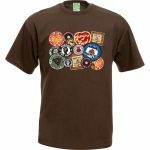 Features retro characters such as Donkey Kong, Pac-Man and Mario. 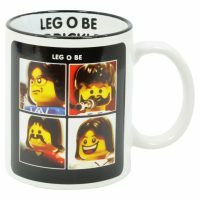 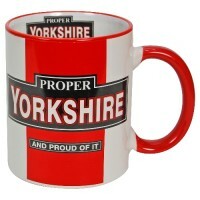 Approx Size – Height 9.5cm – Diameter 8cm – Capacity 250ml.